at Free Comic Book Day in Santa Fe. What an awesome time. Can't wait to do it again next year! 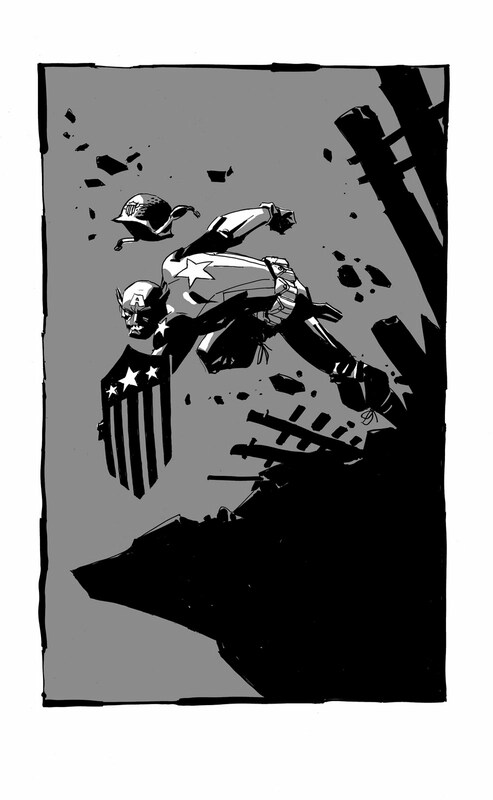 I would so buy a Cap comic drawn by you!